The non-dual view is that beyond the differences we see through our senses, there is oneness and wholeness. 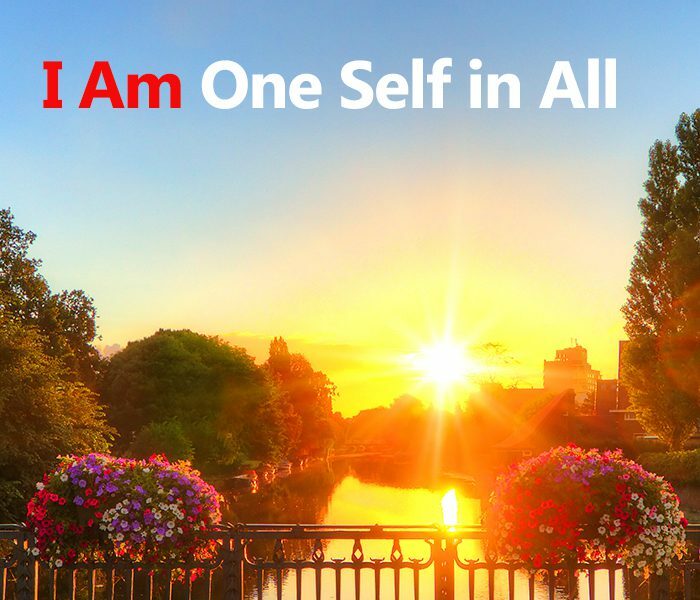 This is our true Self, the real meaning of 'I am'. It may be known in direct experience, through meditation and the other traditional practices. This discovery brings fulfilment and freedom from fear, and the capacity to share them with others. 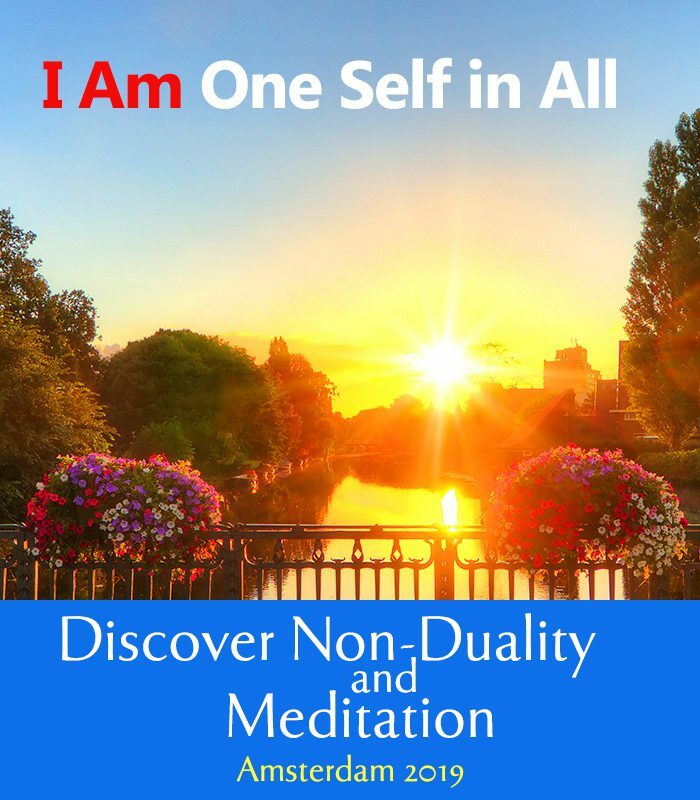 Hear how inner freedom and fulfillment may be discovered through Self-knowledge. Learn to meditate with practices suitable for both beginners and experienced meditators. Take part in guided group meditation. Understand the relevence of the non-dual teachings (advaita) to those with any spiritual or religious faith, or none. The event will be presented in English. The speakers will include the Warden of Shanti Sadan, the author of these books. Registration is not obligatory, but it would help us with organisation to know if you are planning to come. Thank you for letting us know! How many will be coming? Do you wish to receive updates? If you select yes, we will send you updates by email about this event in the run-up to it. After this event we may send updates by email about similar events and related publications. Do you have any questions or comments about the event? Our mind and senses cannot reveal to us the whole of reality, being themselves details in reality. Yet truth underlies everything we experience, and by learning to turn our attention from the contents of experience to the nature of the conscious Self, we can approach the reality of our own Being, which is at one with the reality in all - which has been called the Absolute, God and by many other names. The teachings are found in classic texts such as the Bhagavad Gita and the Upanishads, and in essence are at the heart of all the world's wisdom traditions. The methods include meditation and related practices and living in a spirit of goodwill to all. They provide us with a way of finding lasting inner security and fulfilment. This event and the teachings will be of interest to mature individuals who have begun to seriously question the meaning and purpose of life, and understand that dedication and perseverance are needed to attain what is most worthwhile.